In mathematics and physics, a scalar field associates a scalar value to every point in a space. The scalar may either be a mathematical number or a physical quantity. In this series of works the scalar is represented by the viewer within space and time. 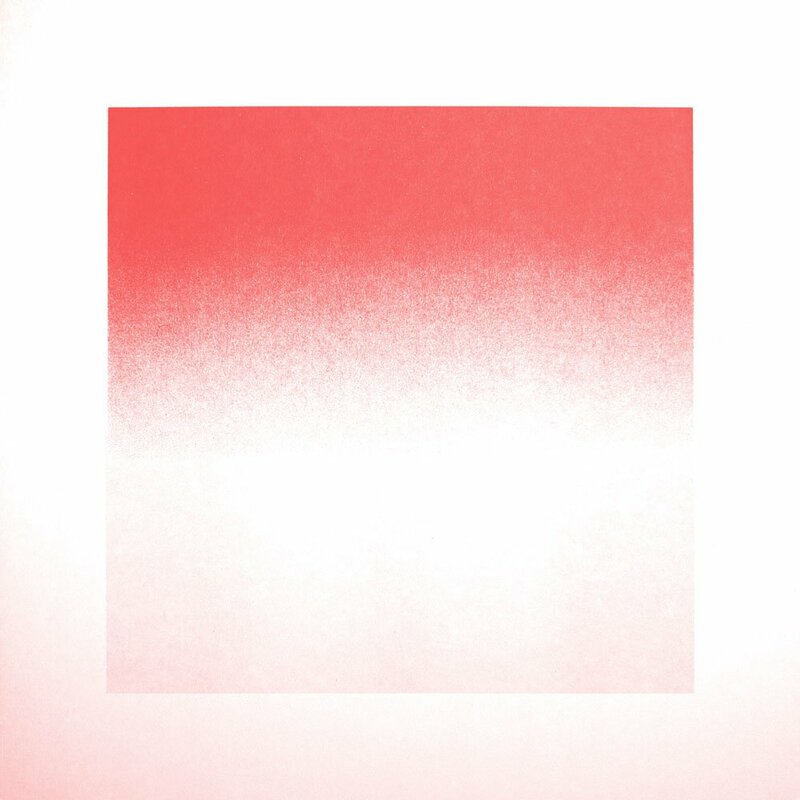 Scalar Field (orange, pink, orange) is part of the Colour Fields collection, which is derived from Yann Novak’s Repose and Scalar Fields projects. The collection explores context, atmosphere and time through the use of purely synthesized colours and sounds. 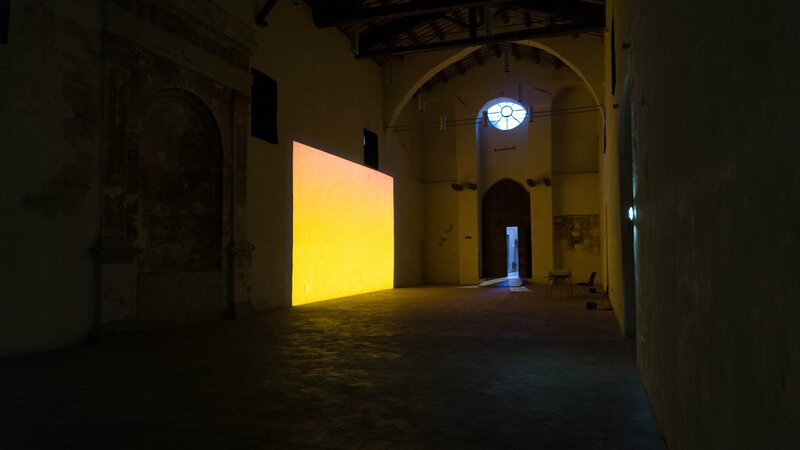 Scalar Field (orange, pink orange) is composed of two elements, an immersive video projection and an accompanying sound piece, each representing a different form of oscillation pattern. 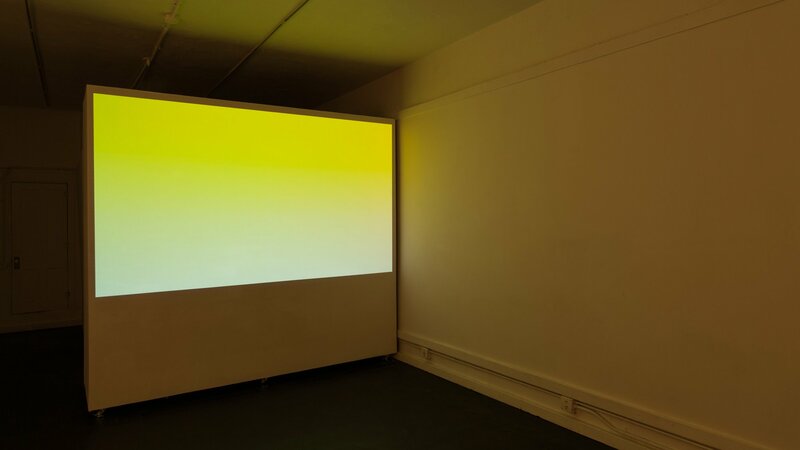 Scalar Field (yellow, blue, yellow) is composed of two elements: an immersive video projection and an accompanying sound piece, each representing a different form of oscillation pattern. 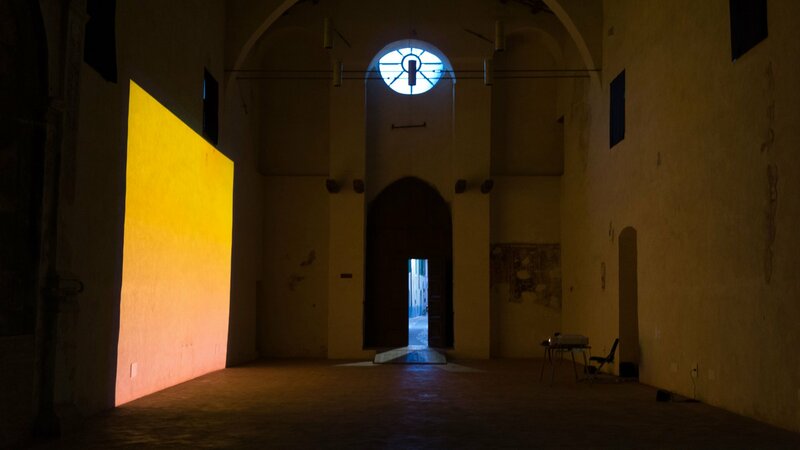 The artwork is part of the Colour Fields collection, which is derived from Yann Novak’s Repose and Scalar Fields projects. 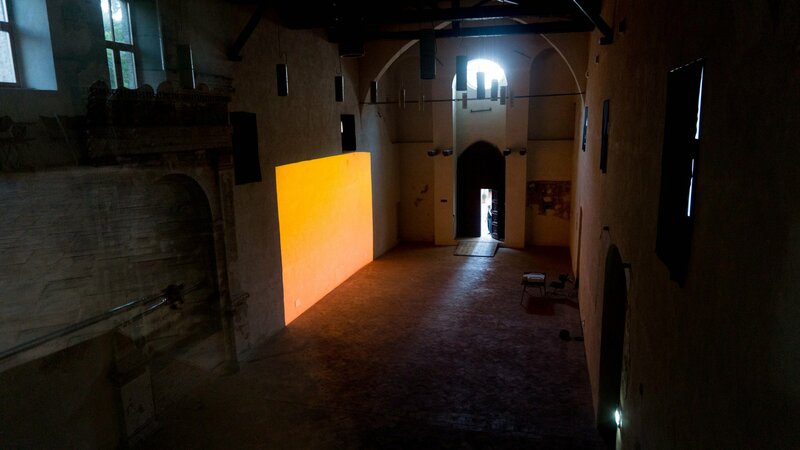 The collection explores context, atmosphere and time through the use of purely synthesized colours and sounds. 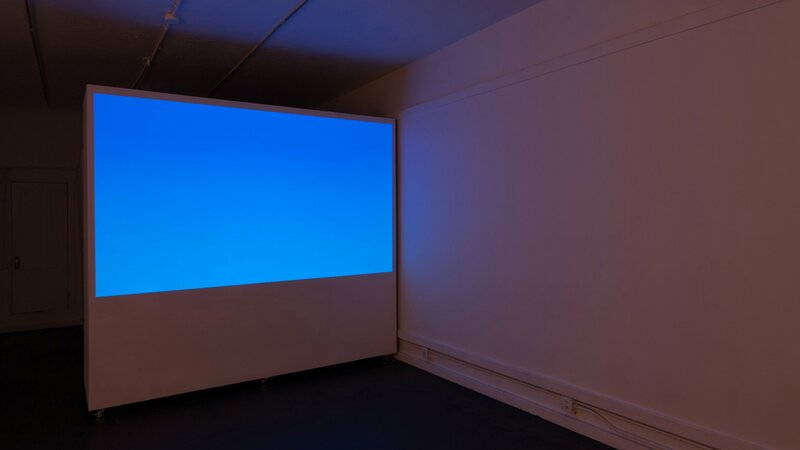 Scalar Fields is a body of work encompassing audiovisual installation, prints, and sound works initiated in 2013. 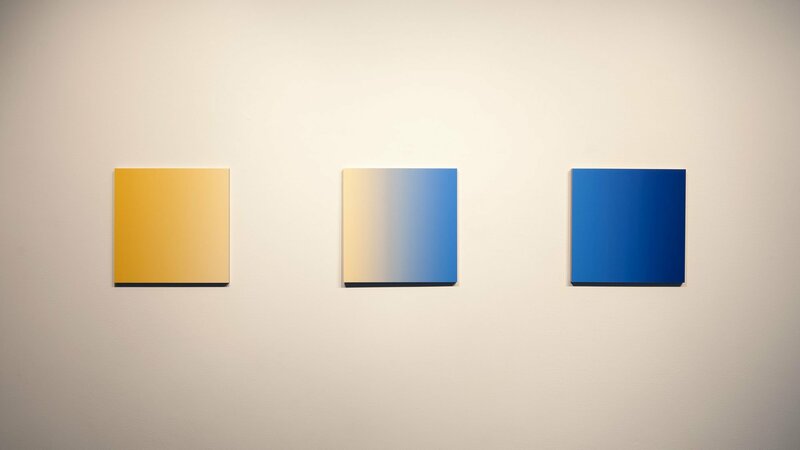 In these works I used the idea of the scalar field as a simple framework to experiment with time-based works that are not dependent on time when experienced. I wanted to explore slowing down video to the point that change was imperceptible and create sound with no attack or decay, only sustain. My intent was to create a time-based piece that could be experienced more as a painting or sculpture could: a static object that gains meaning though prolonged observation. I was interested in what would happen when the audience was given agency over their experience. As the series progressed, the concept drifted further and further from the title’s formal association with math or physics—instead the framework developed a life of its own. This release documents the sound elements from two of the audiovisual installations in the series: Scalar Field (f9bf3b, fde3a7, 4183d7, 1f3a93) shown in Los Angeles in 2016 and Scalar Field (f89406, f2784b, f64747, f62459) shown at the Dancity Festival in Foligno in 2015. Scalar Field (9a00ff, ff6600, ff0066, fe0000) is composed of two elements, an audio-visual piece and an accompanying PDF booklet. 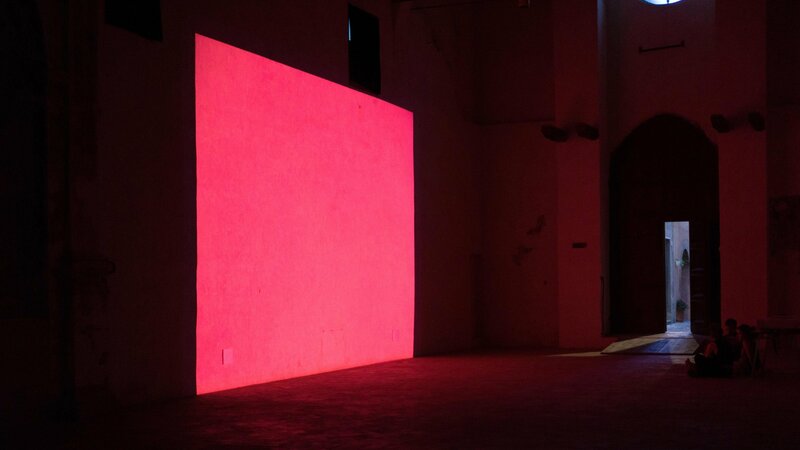 The audio-visual piece represents two forms of oscillation patterns, visual and sonic, while the booklet explores all the possible color pairings. Also included are wallpapers for a variety of devices. 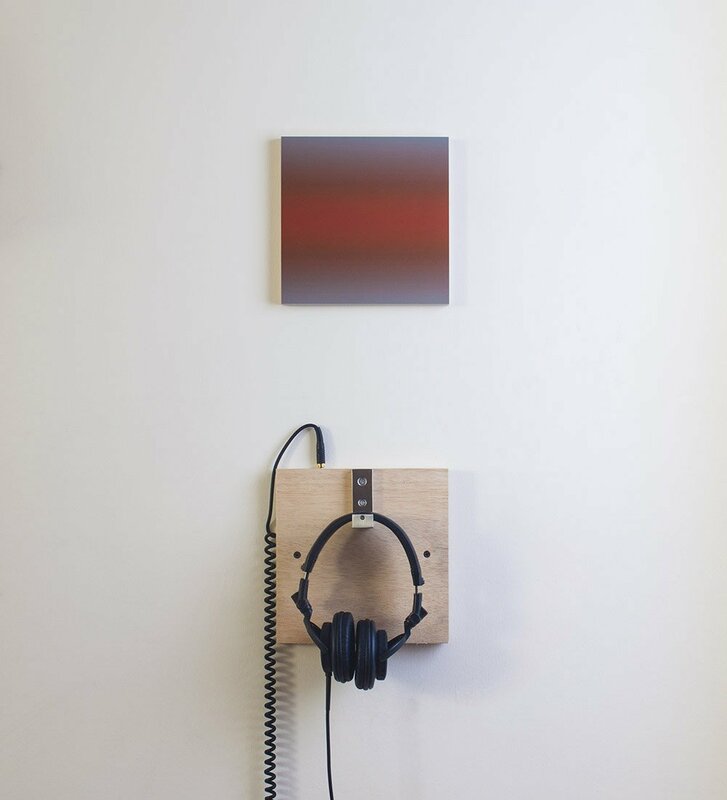 Scalar Field (999, 930, 999) is composed of two elements, a giclée print and a sound piece, each representing a different form of oscillation pattern both visual and sonic.